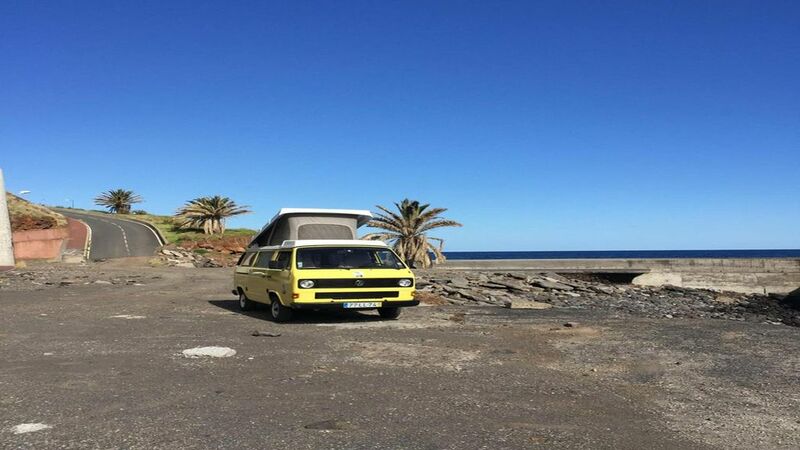 Campervan rental in Madeira island. The Vintage Campers is the perfect companion for the Adventure of a Lifetime! There is nothing more beautiful to enjoy, from an island full of almost secret places, hidden in nature, than the use of a Vintage campervan, with all of its associated spirit. On this type of tourism, freedom is up to each individual to manage. Stress? Our campervans do not have the adequate storage equipment. Staying young forever is the dream of many. Sometimes it is just about the lifestyle. Since Campervan enthusiasts are from the most unexpected age groups, the enjoyment is shared by all. You either have the spirit or you don’t.